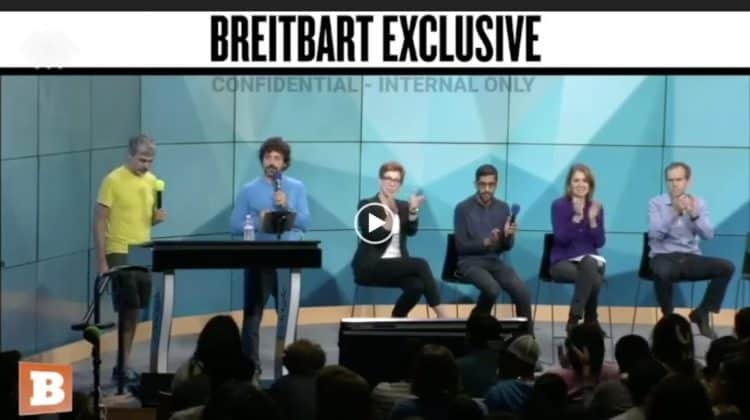 Breitbart published a leaked video from an internal Google meeting right after Hillary Clinton lost the election. In the final two minutes a Google employee lectures everyone about how this is their opportunity to speak out and do something about white male privilege, all of the executives can be seen applauding this idea. 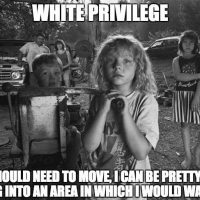 Remember that the next time someone asks whether Google is racist.